Visitors from all over the world are drawn to the 9/11 Memorial Museum to pay their respects and learn about the fateful attacks of September 11, 2001. 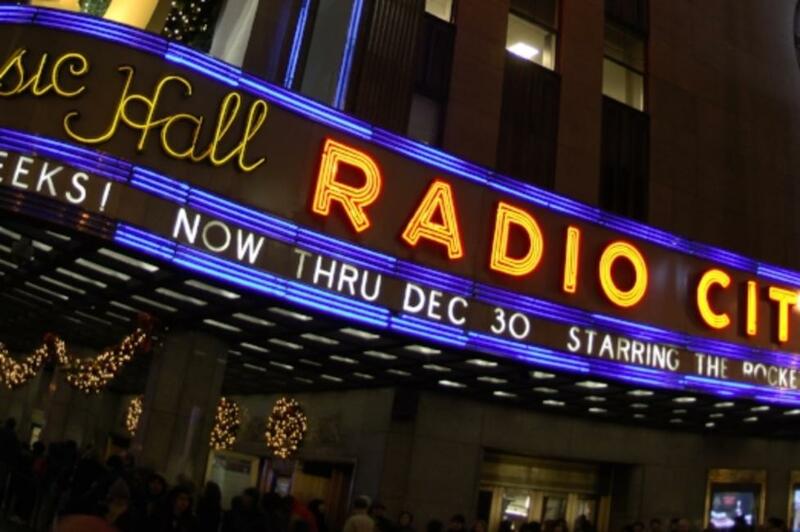 Winter is an ideal time to take an educational break from the chill and visit this hallowed location. 7 pm: You’ve seen the scene in the deli in When Harry Met Sally (and in several other popular films and TV shows, from Enchanted to Donnie Brasco). Now it’s time to experience the famous pastrami sandwich for yourself at Katz’s Delicatessen, established in 1888. Beloved by celebrity chefs, celebrities, and deli-lovers alike, this deli stands as a testament to New York City’s immigrant history and love for cured meats on rye. 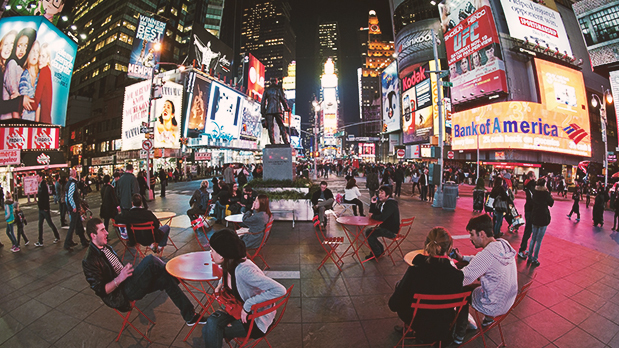 9 pm: Get lost in the lights and sites of Times Square. 10 am: The 9/11 Memorial Museum tells the story of the events of September 11, 2001 through artifacts that range in scale from the monumental to the intimate, as well as through first-person accounts and multimedia displays. The 9/11 Memorial consists of two enormous reflecting pools about an acre in size set in the footprints of the Twin Towers as 30-foot waterfalls cascade down all sides. Hundreds of white oak trees line the surrounding plaza. Advance purchase of museum admission is strongly recommended. Leave yourself a minimum of 3 hours for your visit (2 1/2 for the Museum and 30 minutes for Memorial), though some visitors spend up to 5-6 hours inside reading, listening to audio and watching videos. Take a 60-minute tour through the museum for an expertly-led look at the exhibits and a discounted admission rate. 2 pm: When you’re ready for some lunch and perhaps a little window shopping, head across the street to Brookfield Place, a popular new destination for shopping, dining, and cultural events in downtown Manhattan. The center is uniquely positioned just south of Tribeca along the Hudson River waterfront and now features a new ice skating rink! 4 pm: Be sure to visit one of the city’s newest attractions, One World Observatory, atop One World Trade Center, ideally around sunset. 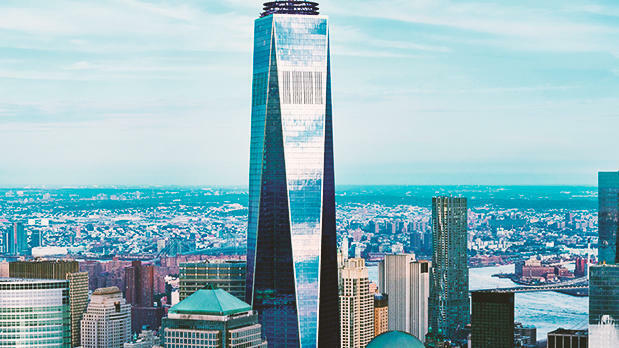 It takes less than sixty seconds to ascend to the top of the tallest building in the Western Hemisphere where you can take in the iconic sights, surrounding bodies of water and panoramic views of the skyline. You can also explore several installations and exhibits throughout the observatory’s three levels. Purchase tickets in advance to guarantee your preferred entry time. 10 am: After you grab some breakfast, head up to Central Park for some fresh air and a respite from the bustle of the city. 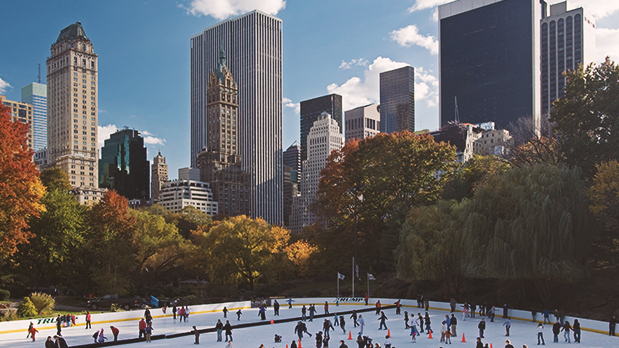 Must-sees and must-dos include Central Park Zoo, skate around Wollman Rink, Belvedere Castle, and a leisurely stroll through the park under and across its historic arches and along its many bodies of water, statues, and memorials.